Ringworm is a common fungal infection. It's not caused by worms. You can usually buy medicine from a pharmacy to make it go away. The main symptom of ringworm is a red or silver rash. 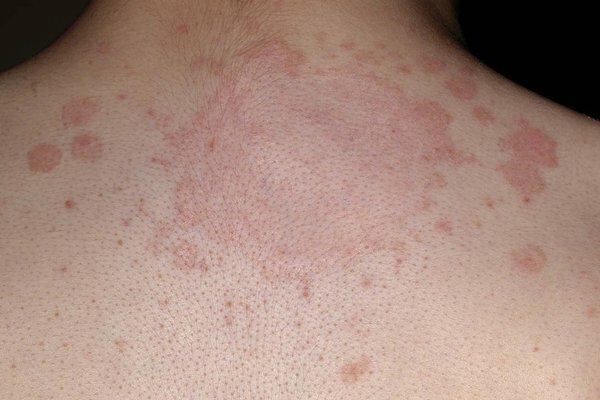 The rash may be scaly, dry, swollen or itchy. 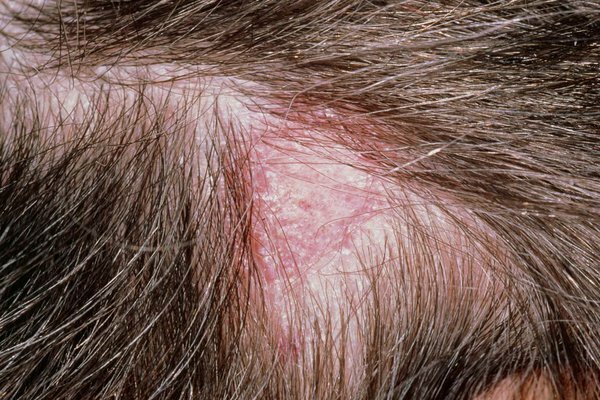 Ringworm can appear anywhere on the body, including the scalp (tinea capitis) and groin (jock itch). Speak to a pharmacist first. They can look at your rash and recommend the best antifungal medicine. This might be a cream, gel or spray depending on where the rash is. You usually need to use antifungal medicine every day for 2 weeks. It's important to finish the whole course, even if your symptoms go away. A pharmacist will tell you if they think you should see a GP. 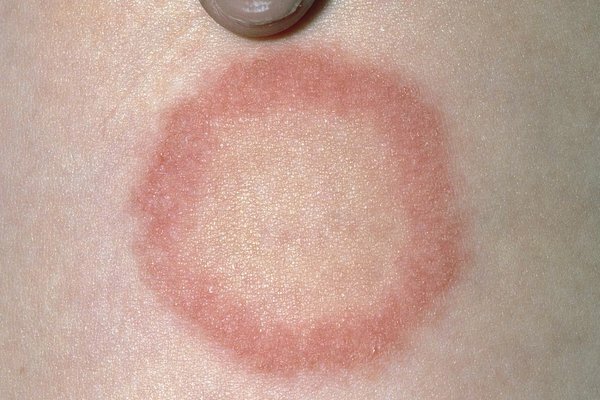 Ringworm is caused by a type of fungi. It's fine for your child to go to school or nursery once they have started treatment. Let your child's teachers know they have it.